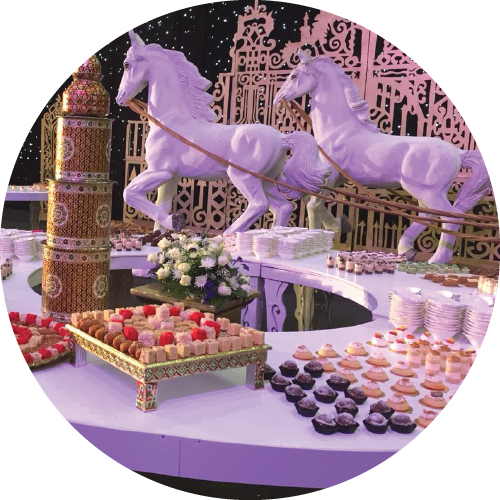 Indian Delights Caterers have grown into Durban’s premier catering company. Culinary excellence has been a driving force all along, but great food is only half of the story. have all contributed to Indian Delights success’ and to the success of our clients. 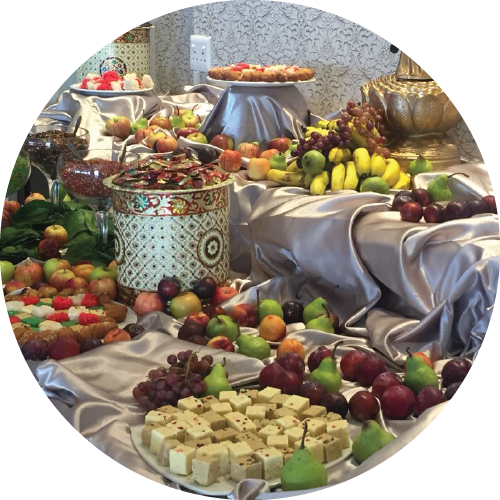 While weddings are at the heart of our business, our food comes straight from the soul. Our careful selection of prime ingredients is the single most important decision we make when creating your menu. No detail is ever too small. 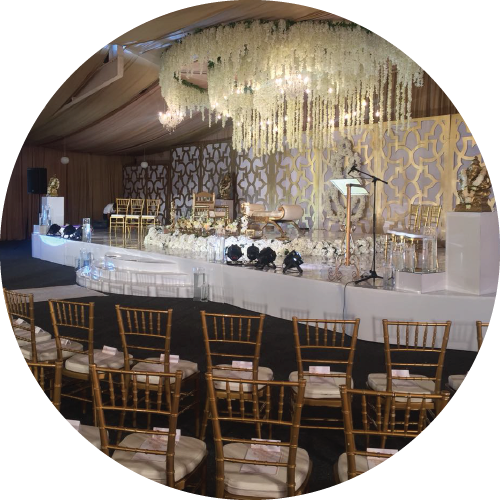 Whether you are planning a small intimate gathering in your home or a large formal wedding, we will strive to fulfill each and every aspiration you may have on your special day. 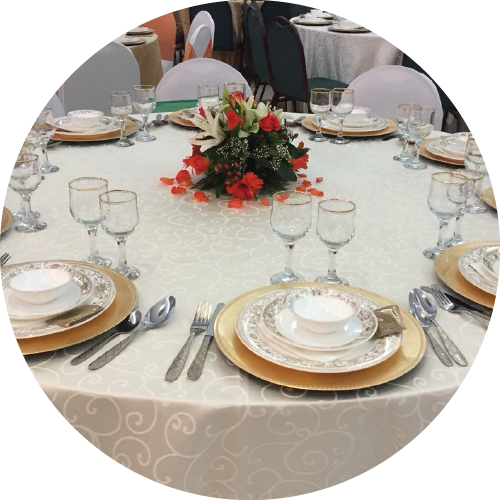 providing your guests with a function to remember.